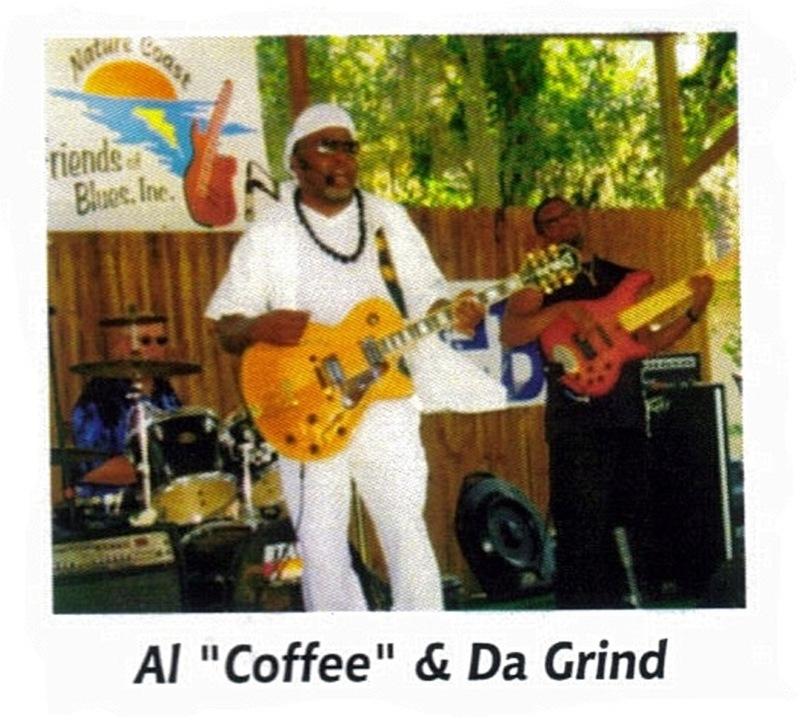 Michael “Zayne” Strmiska appeared with The High Cotton Striders at the 17th annual Blues ‘n Bar-B-Que in Old Homosassa, FL on Nov. 3, 2012. Good Food, good music and a beautiful day topped off by an up and coming Blues sensation! Zayne Strmiska was the opening act in a afternoon event that not only included The High Cotton Striders but also three top acts of R.J. Harman and Company, Al “Coffee” and Da Grind and the great Albert Castiglia Band. From the time, Michael “Zayne” Strmiska was a baby he would sway, stomp, and dance to the music. 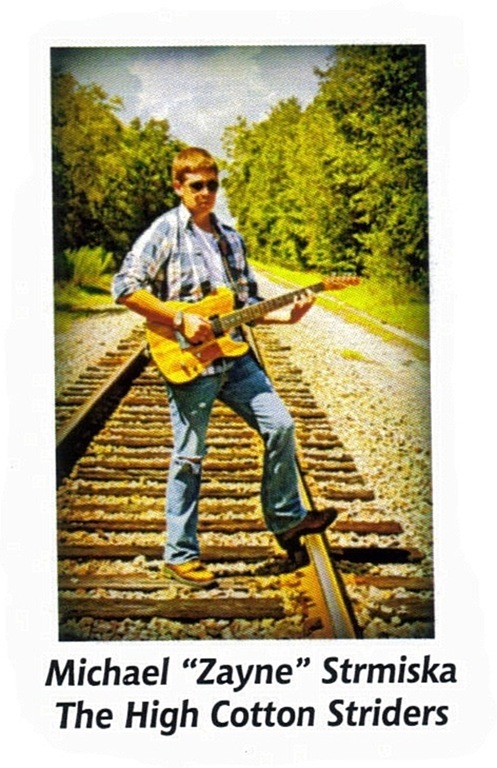 Johnny Lang, B.B. King playing and lulling him to sleep. Be sure to watch the video! 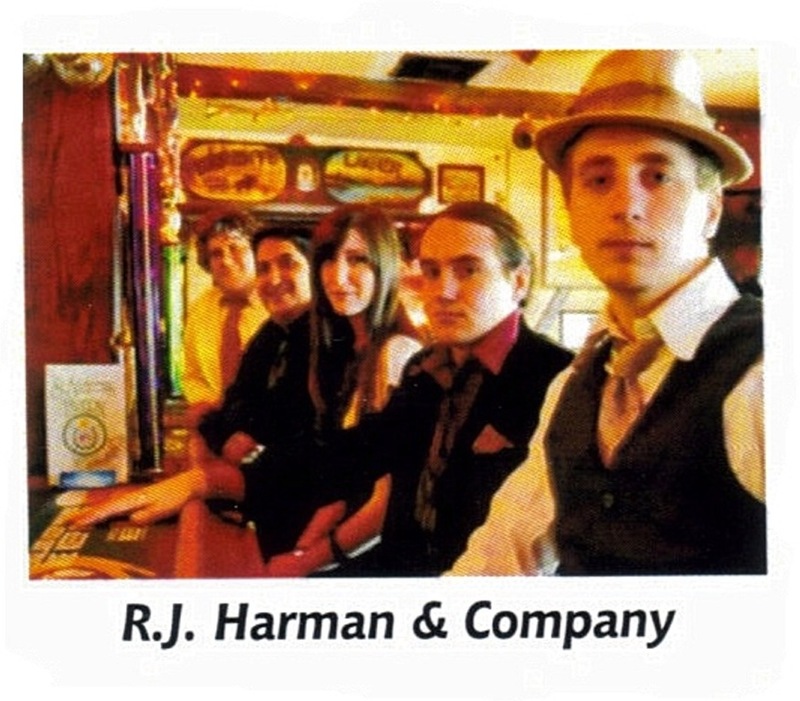 The High Cotton Striders were followed by the R.J. Harman and Company a Blues and Jazz Band featuring “R.J.” Harman on the harmonica. 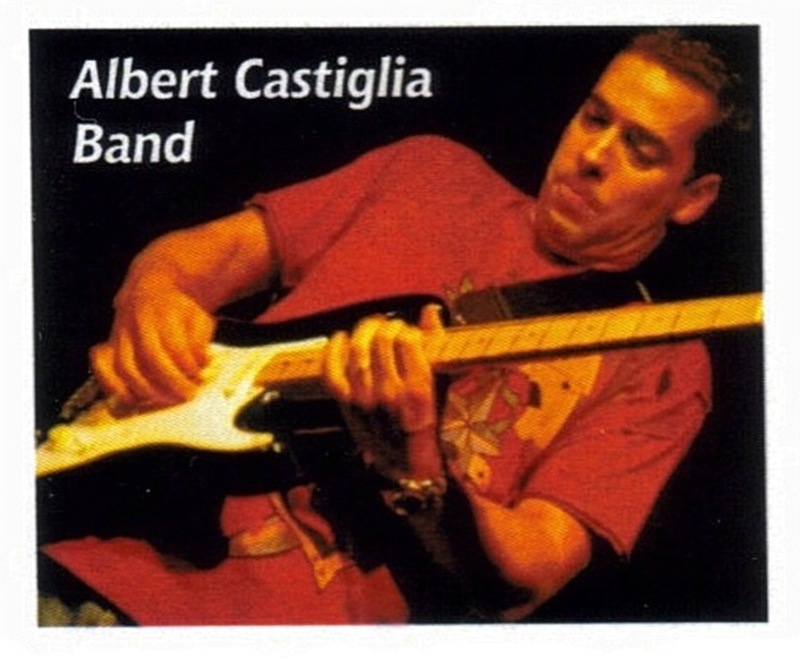 The Albert Castiglia (“ka STEEL ya”) ended out the wonderful afternoon at the Museum in Old Homosassa with the Albert Castiglia Band.